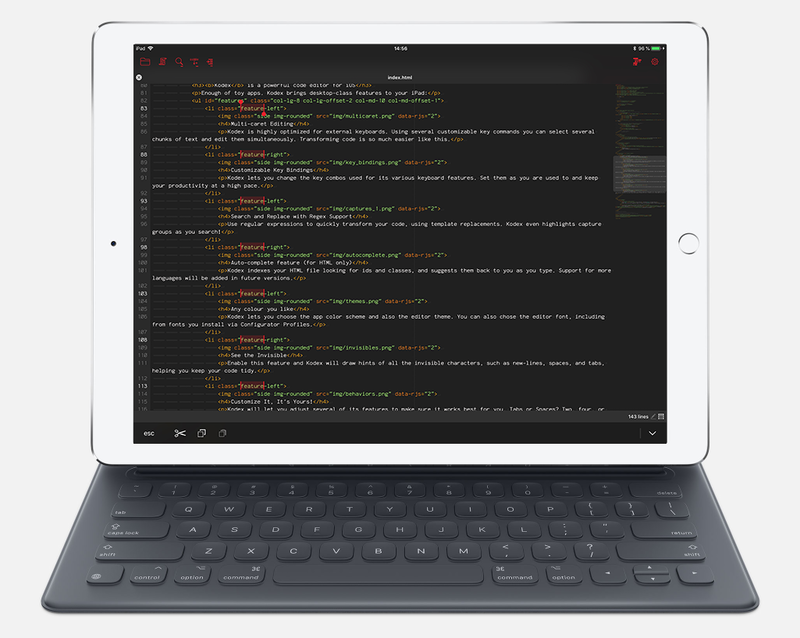 Multi-caret has finally arrived on your iPad. Kodex is available on the App Store for free. It’s easy to use, and file handling is marvelous. Would recommend to anyone. Totally surprised by how great this app is. Am finally able to modify on the fly. Well designed, very intuitive and pleasant to use. Kodex is highly optimized for external keyboards. 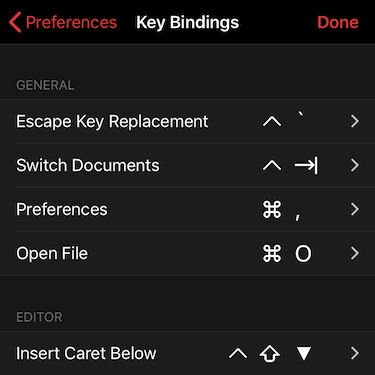 Using several customizable key commands you can select several chunks of text and edit them simultaneously. Transforming code is so much easier like this. 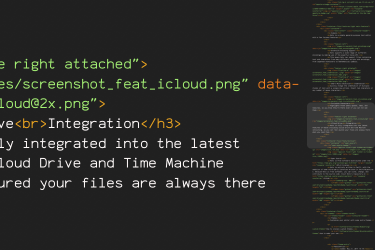 The minimap provides a quick way to skim over your files to quickly jump to the place you wish to edit. And if you already like minimaps on your favorite desktop editor, you'll be surprised how well they work on a touch screen. Kodex lets you change the key combos used for its various keyboard features. Set them as you are used to and keep your productivity at a high pace. 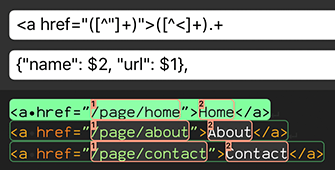 Use regular expressions to quickly transform your code, using template replacements. Kodex even highlights capture groups as you search! 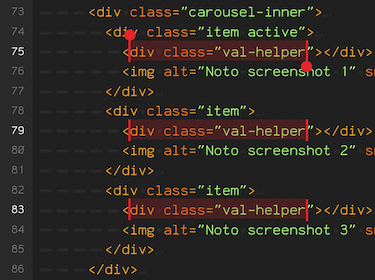 Kodex indexes your HTML file looking for ids and classes, and suggests them back to you as you type. Support for more languages will be added in future versions. 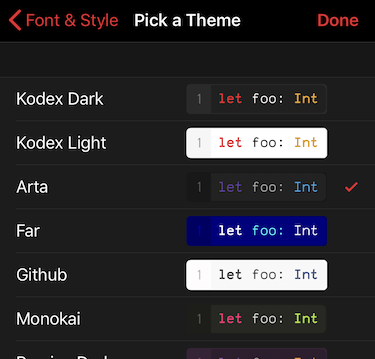 Kodex lets you choose the app color scheme and also the editor theme. You can also chose the editor font, including from fonts you install via Configurator Profiles. 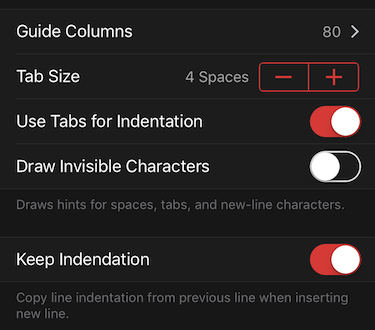 Enable this feature and Kodex will draw hints of all the invisible characters, such as new-lines, spaces, and tabs, helping you keep your code tidy. Kodex will let you adjust several of its features to make sure it works best for you. Tabs or Spaces? 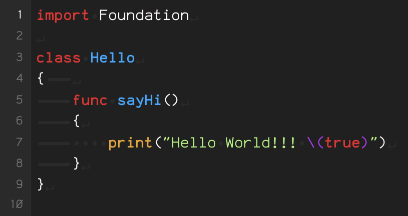 Two, four, or eight characters indentation? Or any other value! Guide columns at character 80, 120, 72, 140? Why not all of them? Kodex will let you do it. iPad, iPhone, and iOS are trademarks of Apple, Inc. Apple is not associated to Kodex or to Bruno Philipe in any way.